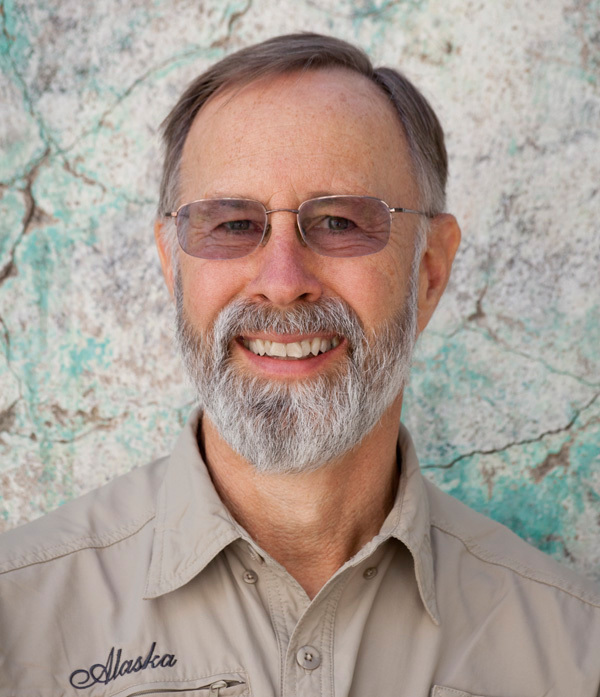 We are pleased to offer a special photography cruise with respected nature photographer, Don Paulson. We will depart from Juneau on May 17 and end the trip in Sitka on May 23. May is a glorious time to be in Southeast Alaska. On average, the month of May has the most sunny days and those days have 18 hours of sunlight! There is still lots of snow on the mountains making the scenery even more dramatic. That snow is melting fast so the waterfalls and cascade are gushing at their annual peak flow. The bears are out of hibernation, prowling the shoreline for fresh spring grasses and the whales have returned from the tropics to feed. This trip is ideal for photography enthusiasts. 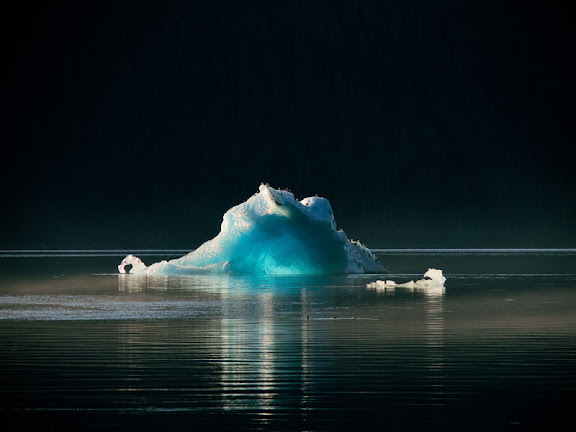 You will photograph alongside professional nature photographer, Don Paulson, both on shore and aboard the Alaskan Song. Don will be available throughout the trip for any help or photo advice you may need. His passion for photography is contagious and you will be inspired to try new and creative ways to make photographs. If you are new to photography, Don will put you at ease with his knack for clear and simple explanations to your questions. Advanced photographers will benefit from Donâ€™s extensive knowledge and many years of working as a full-time nature photographer. In the evenings you may wish to download and view your photos from the day. Don will be available to help you with any of your downloading or photo editing questions. In 1997 Don Paulson turned his longstanding passion for photography into a full-time profession, specializing in nature and travel photography. Dons' images are marketed worldwide by leading stock agencies, and are regularly reproduced in a wide variety of printed publications and on-line applications. He is also represented by various fine-art studios. His compelling fine-art prints are displayed in numerous corporate and private collections. Like all good chefs, Nancy's life informs her culinary creations. Picking up dishes and stories from her travels around the world, Nancy punctuates each guest’s experience with fantastic meals and her signature, indelible charm. Nancy brings intention, grace and an open heart to the Alaskan Song. Together, she and Richard provide a one-of-a-kind experience, peppered with delicious food and good company. Richard’s maritime experience is deep and passionate. He has been on the water for over 50 years, since he first sailed Long Island Sound as a young boy. In 1984, U.S. Coast Guard Master's License in hand, Richard began running both power and sailing charters in Washington State and British Columbia. In 1994, Richard and his wife, Nancy, purchased the 60-foot yacht, Explorer. The couple spent two years circumnavigating North America with their three young sons in tow. The family then brought Explorer through the Panama Canal to the West Coast. 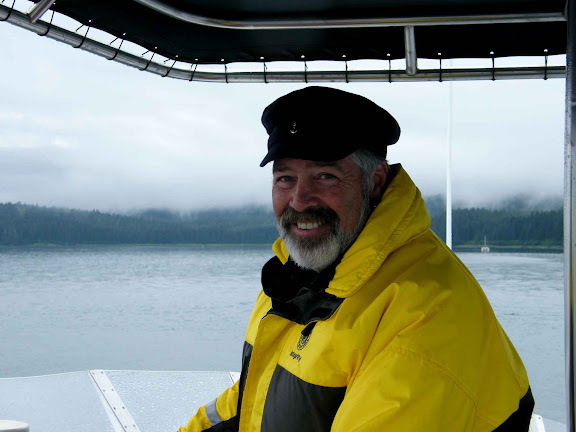 Richard has been chartering full-time in Southeast Alaska since, first with Explorer and now with the Alaskan Song. Certified as an Alaska Naturalist, and an avid amateur photographer, Richard had his first dark room at the age of 14 (1964). Richard's warm, hospitable nature, lively curiosity, and broad maritime experience assure all of Alaskan Songâ€™s guests of an informative, safe, and engaging charter. There are seven berths available for this trip. One with double berth and two with two twin berths. All cabins have their own private head and shower. One-night deluxe (double occupancy) accommodations in either Sitka or Juneau bookend your Alaskan Song experience, and are included in your 9-day/8-night luxury package.